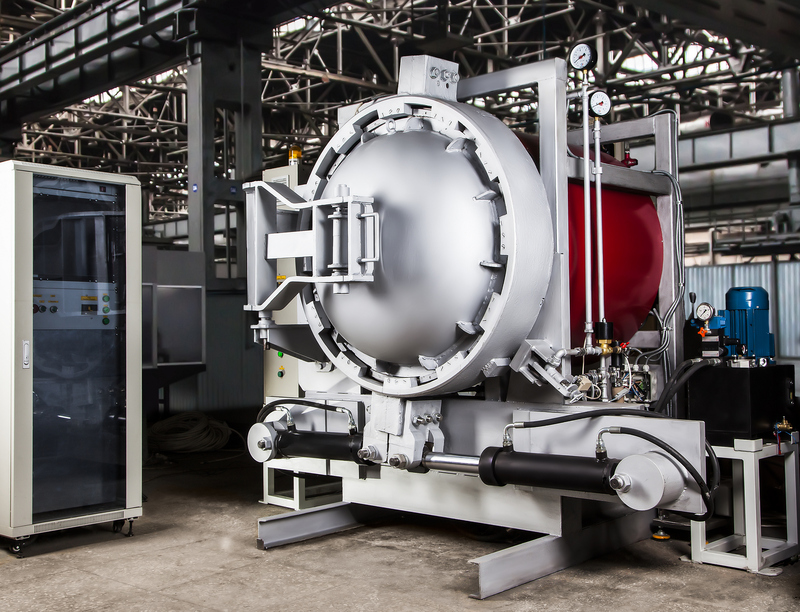 Our company develops and fabricates custom-built laboratory and industrial autoclaves working with different media. We can review development of such equipment according to the customer’s specifications. Our equipment is completed with computer control with intuitive interface and different monitoring systems. Beside assembly of new equipment we can also repair or retrofit your autoclaves.